Hit the Trails at Asbury Woods! Asbury Woods is your place to get out and explore! 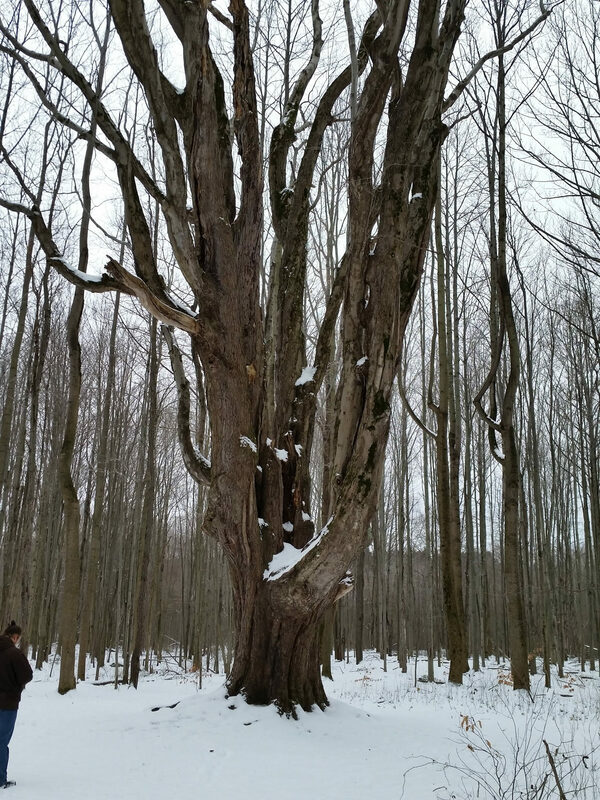 Our 205 natural acres of fields, forests and streams offer 4.5 miles of breathtaking trails that are open to the public during daylight hours. We invite you to take a leisurely stroll along our serene woodland Boardwalk Trail, or hike the Greenway Trail to experience a scenic steel foot bridge that spans Walnut Creek. In addition to hiking, other popular activities include mountain biking, fishing, bird watching, cross country skiing, and snow shoeing to name a few. Whatever your interest, our beautiful surroundings offer a unique get-away right here in Erie! 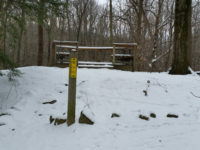 The Greenway Trail connects a series of land parcels, with Asbury Nature Center and Walnut Creek Middle School anchoring each end. 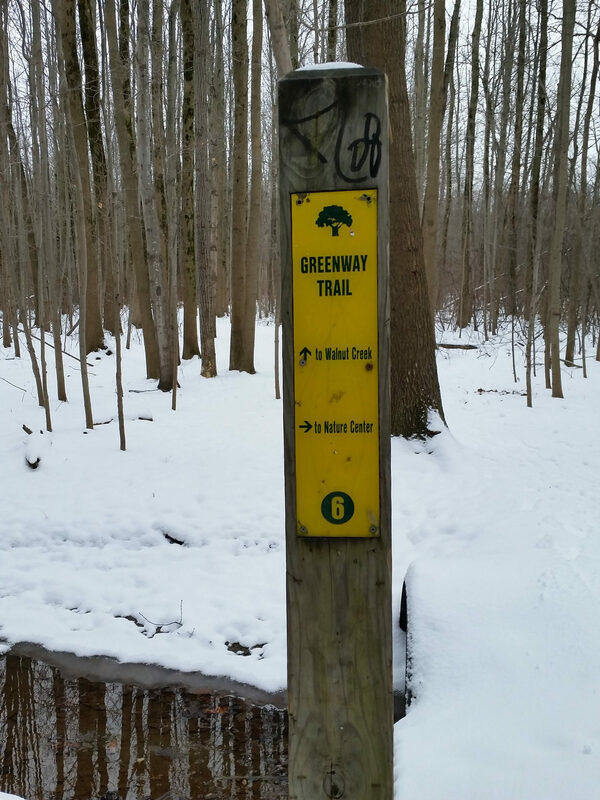 Thanks to the Greenway trail system, one can walk from Asbury Woods Nature Center to Brown’s Farm and back. One of the most popular Greenway Trail highlights is access to Walnut Creek at the scenic steel walking bridge that spans the Creek. 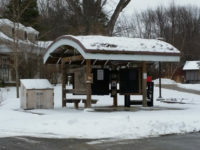 The Greenway is operated as a cooperative venture between the Asbury Woods Partnership, Inc., the Millcreek School District, Millcreek Township and Mercyhurst College. 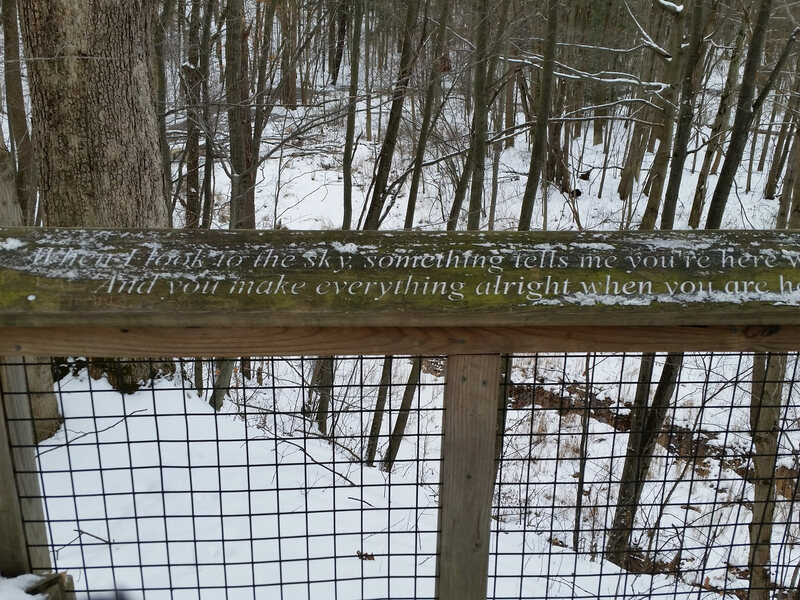 Asbury Woods Nature Center manages and maintains the Greenway Trail system – with the help of many dedicated volunteers and donors. A wide diversity of plant and animal life can be found along our 1/3 mile accessible Boardwalk Trail, located just behind the Nature Center. Trail features include mature woods, access to a quiet gazebo and a wetland deck where visitors can see summer dragonflies, turtles, ducks and more. Use a compass or a GPS to find 15 hidden 4”x4” wooden posts along the 2.3 mile Greenway Trail from the Nature Center to Brown’s Farm! Scouts can earn an orienteering badge! This orienteering course was designed and installed by Steve Baker for his Eagle Scout project. Each GPS/Compass course post will has a sign. All of the signs have a letter followed by two numbers that were randomly chosen. When you find the post, enter that information in the corresponding space in the brochure. Please try and stay on the trails as best as you can. All of the starting points are on the trail. 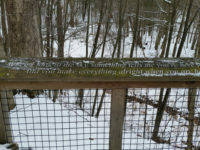 When you are finished with the course, return to the Nature Center where a staff person can check to see if you successfully completed the course. Ever wondered how many loops it takes to complete a 5K run or walk at Brown’s Farm? Follow this link to download our color-coded 5K Map. 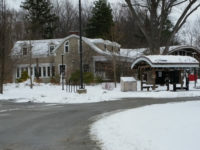 For more information about Brown’s Farm, please click here. 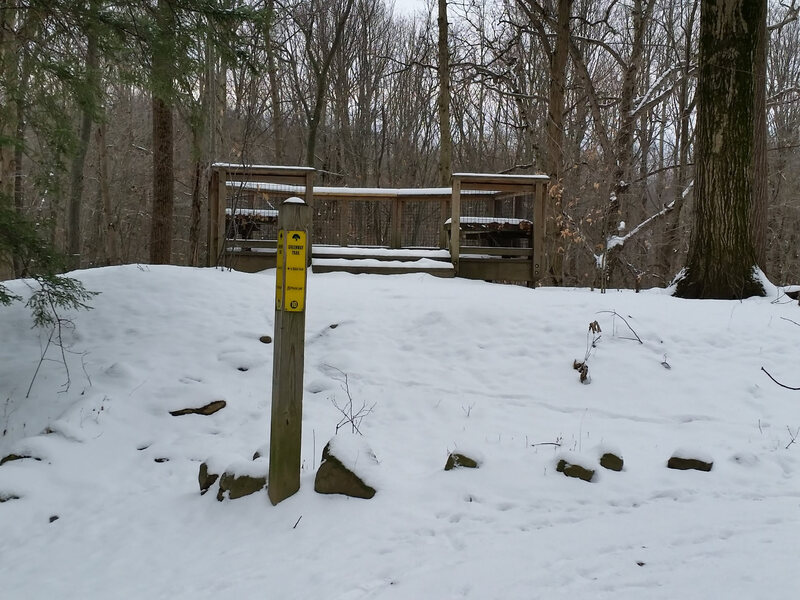 In winter, snowshoes and cross-country skis are available for rent at Asbury Woods. A great way to stay in shape, visitors of all ages may rent this equipment for use on our 205 acre property during the Center’s regular business hours. 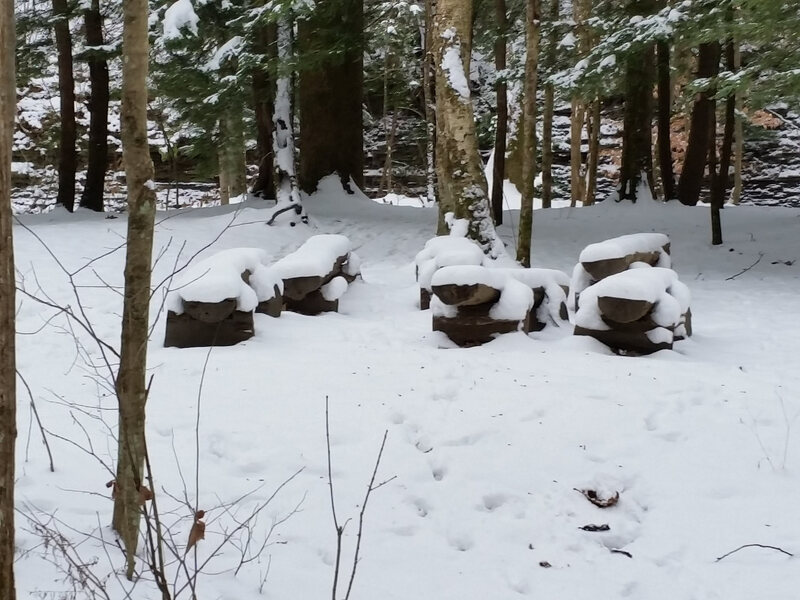 Trails are open during daylight hours only. Please stay on trails to protect fragile plants and animals. Dogs must be on leashes at all times in the park on the west side of Asbury Road only. Dogs are not permitted on Nature Center trails (east side of Asbury Road). Please pick up after your pet. Skis are not permitted on the Boardwalk Trail at Nature Center on east side of Asbury Road at any time. Please pick up and carry out litter. Possession of alcoholic beverages is prohibited anywhere at Asbury Woods. 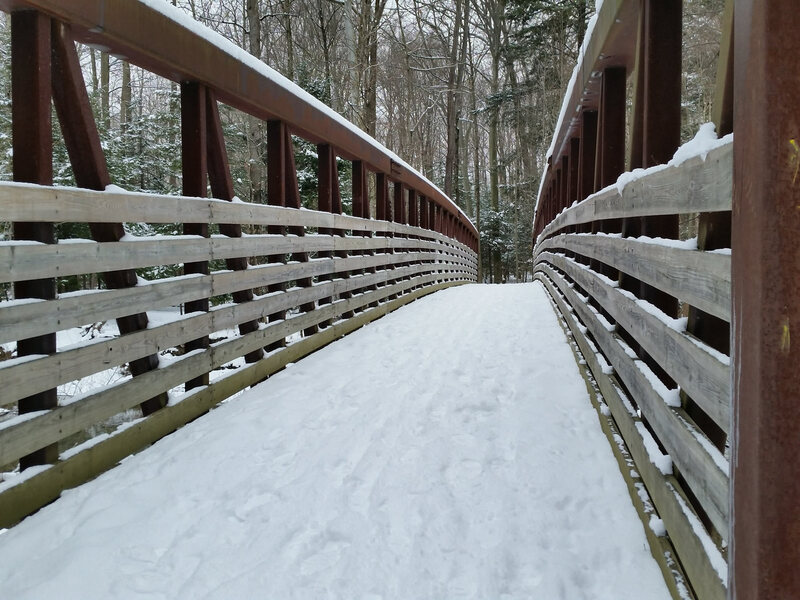 The trail system at Asbury Woods supports multiple uses, providing easy access both for residents and visitors to a variety of outdoor recreation opportunities. 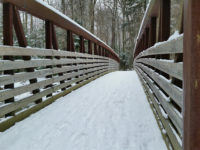 Each year thousands of hikers, mountain bikers, skiers and dog walkers make use of the trail network at the Nature Center. 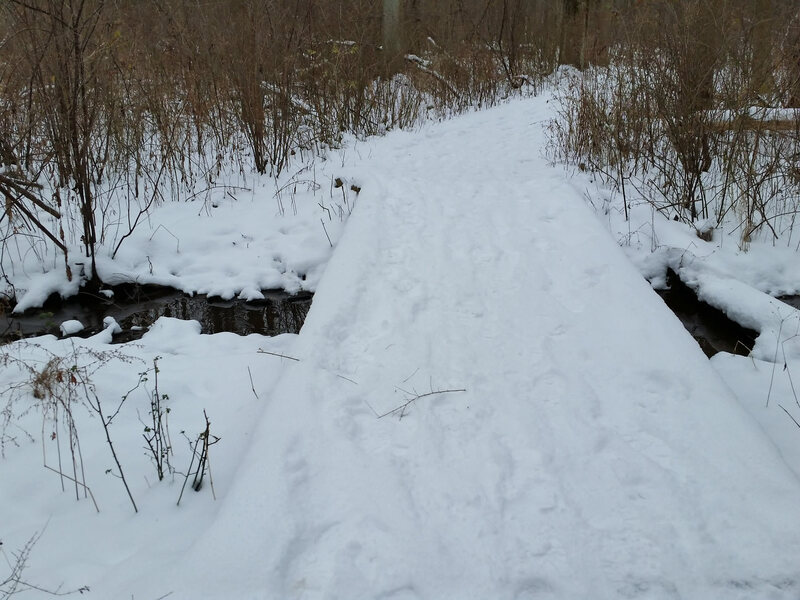 This system of multiple types of recreational activities occurring on the same trails depends upon respect and courtesy for other users and for the fragile ecosystems that make Asbury Woods a valuable regional resource. 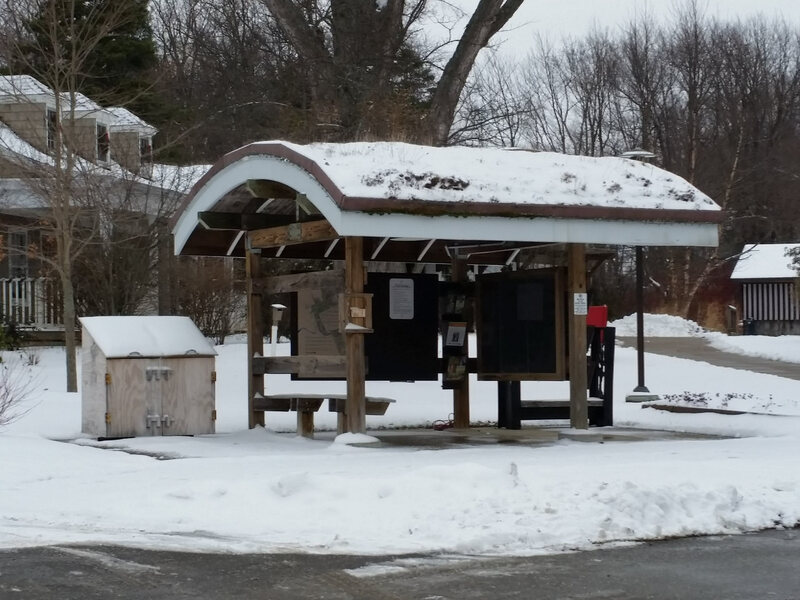 Trail use is also free of charge and open to the public 365 days a year. Hundreds of volunteers contribute a significant amount of time to helping to maintain the trail conditions and to making needed improvements such as the construction of bridges and boardwalks. 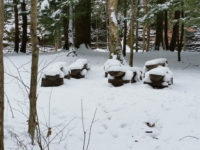 If you are a trail user who would like to join this effort, please visit the Volunteer Opportunities page to learn more. The trails also benefit from financial contributions from individuals and groups. If you are interested in making a donation to support the Nature Center, please visit the Ways to Give page. All trail users can lend a helping hand in caring for the trails by responsibly disposing of trash and recyclables.